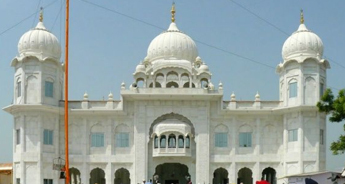 Patna, the capital city of Bihar, holds a unique place in the history of Sikhism as the 10th Guru, Guru Gobind Singh was born here. 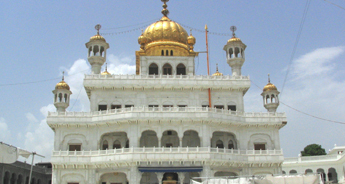 And to commemorate this grand event, Patna Sahib was formed. 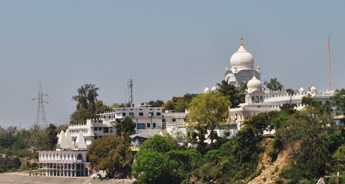 Gurudwara Patna Sahib is also considered amongst the holiest of the five "Takhts" or seat of authority of the Sikhs. 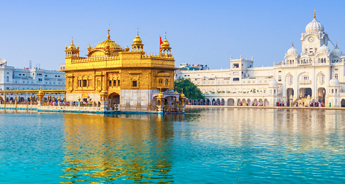 For those, planning a short trip to Patna Sahib, Tour My India is offering a 3 nights/ 4-days tour package that would allow you a deeper understanding of the diverse cultural, and religious aspects of the place. 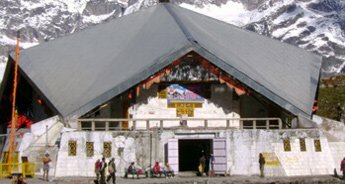 For more details, go through the detailed itinerary mentioned below. On arrival in Patna (Bihar), meet our representatives, who will transfer you to a hotel. Overnight stay at the hotel. 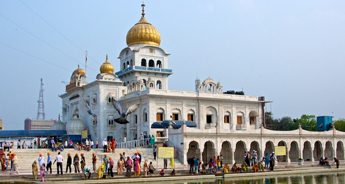 After breakfast, visit Takht Sri Patna Sahib, which is one of the five takhts (PanjTakht) of Sikhism. 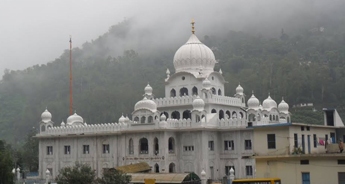 Also, it is the birthplace of the tenth Guru Sri Guru Gobind Singh. Dinner and overnight stay at the hotel in Patna. 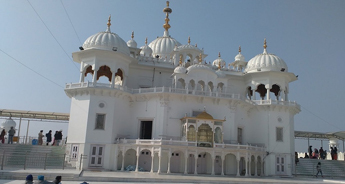 Today, after breakfast, again visit Patna Sahib Gurudwara. Overnight stay at the Patna hotel. Post breakfast, you will be transferred to the airport to board a flight for the onward destination.